“Look for the bare necessities; The simple bare necessities; Forget about your worries and your strife. 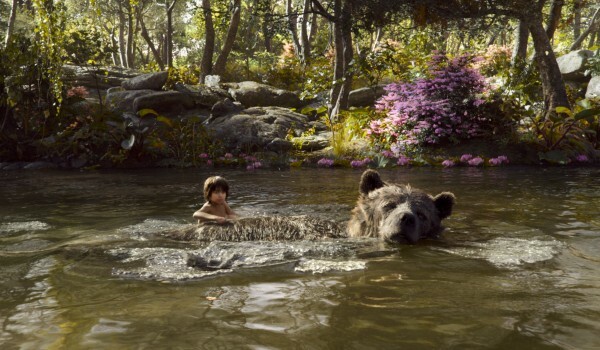 I mean the bare necessities; Old Mother Nature’s recipes; That brings the bare necessities of life.” Are you singing along? Since I got the invite back to LA and found out that I would be hitting the red carpet for The Jungle Book event, I have had that song stuck in my head. With The Jungle Book live action film coming out on April 15th, I get to bring you the scoop from behind the scenes of the red carpet to live tweeting of the cast interviews. Here’s a look at what I will be doing next week in Los Angeles. 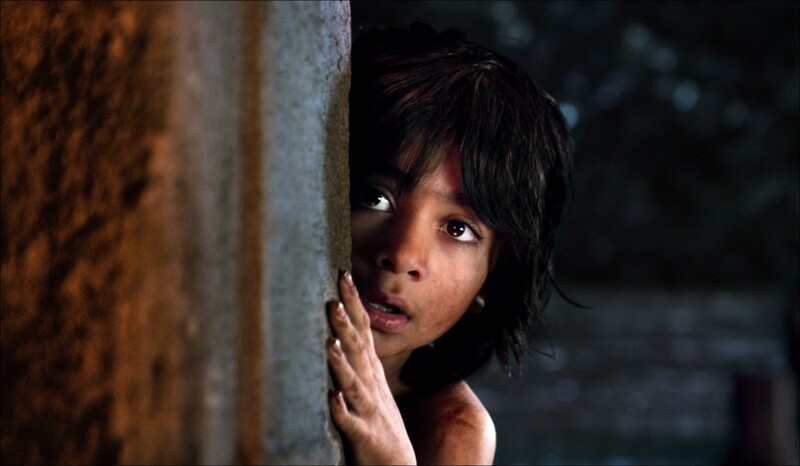 The event begins at a screening of the Jungle Book in Dolby Cinema with an opening presentation and Q&A with Stuart Bowling, Director, Content and Creative Relations at Dolby Laboratories. 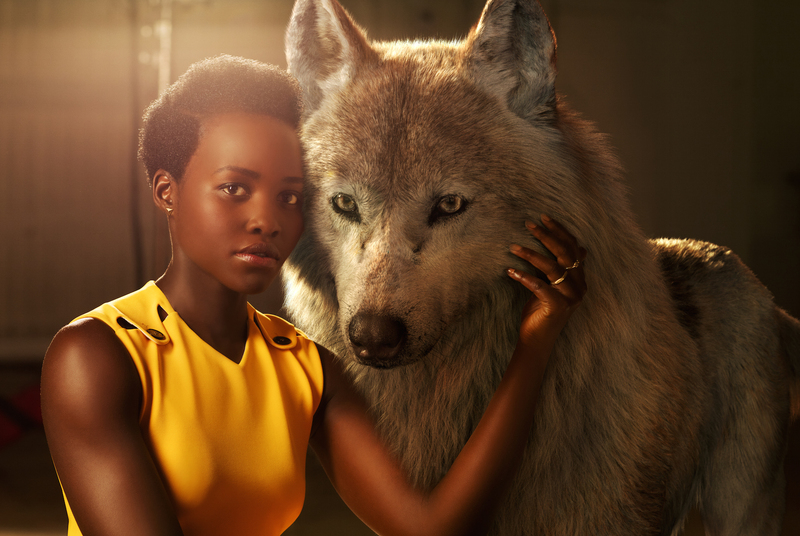 I am sure there will be some tweets shared, so follow along via #JungleBookEvent, #DolbyCinema and #ShareAMC. 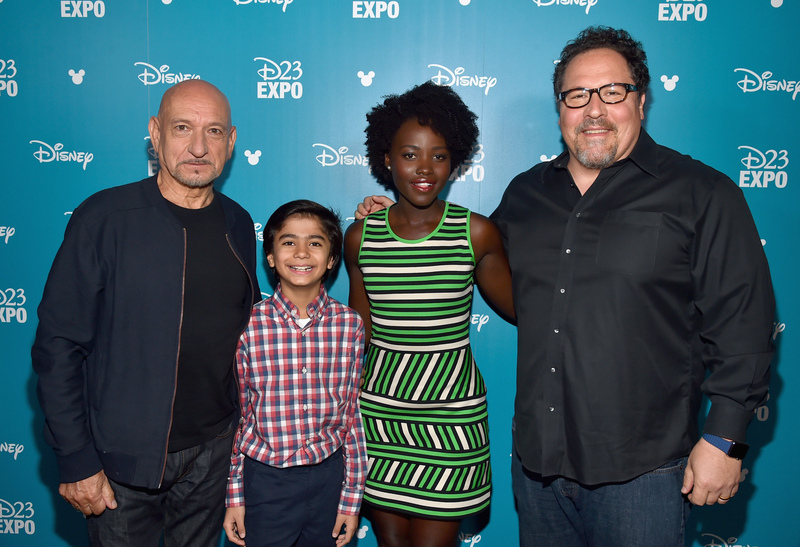 Follow along #JungleBookEvent as we share live tweets from The Jungle Book press junket where we will be interviewing Lupita Nyong’o, voice of “Raksha”, Giancarlo Esposito, voice of “Akela”, Sir Ben Kingsley, voice of “Bagheera”, Director Jon Favreau, and Neel Sethi, “Mowgli”. THE JUNGLE BOOK (Pictured) MOWGLI. 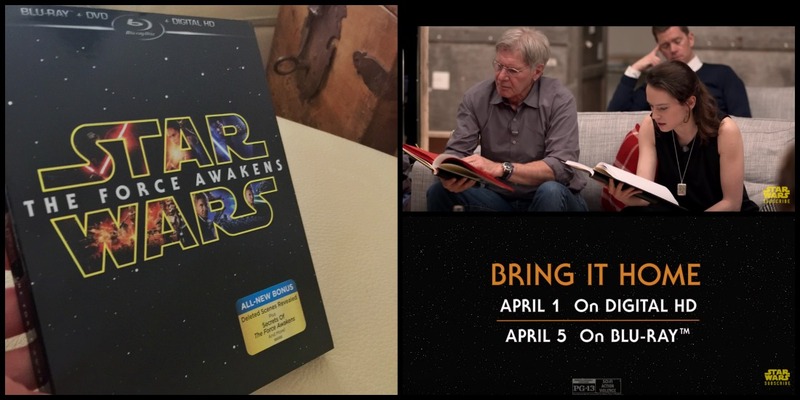 ©2016 Disney Enterprises, Inc. All Rights Reserved. The premiere is being held at one of my favorite spots, the El Capitan Theatre in Hollywood. We will be walking the carpet with the film makers and celebrities, so make sure to continue to follow our hashtag so you don’t miss any of the live coverage! After the whirlwind of the carpet, we will see the film once again, but in the presence of who’s who in Hollywood. It’s always extremely exciting! 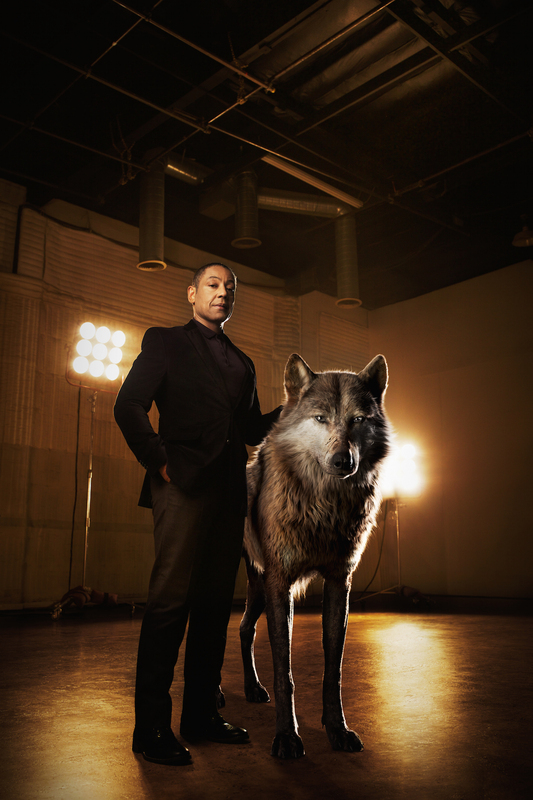 And then we will head off to celebrate in true Hollywood style with food and drinks at the premiere party. There is always opportunity for some fun photos at these, so you’ll have to check back to see what I share. Have you heard of Walk The Prank? It is on Disney XD and it’s a kids hidden camera prank show. We will be doing a screening followed by a set visit. You can follow along with #WalkThePrank. Here’s a look at what this show is all about. OMG, so funny! This nurse isn’t ready for this baby! Walk the Prank Premieres Wednesday, April 6th at 8:30P on Disney XD. More info to come! 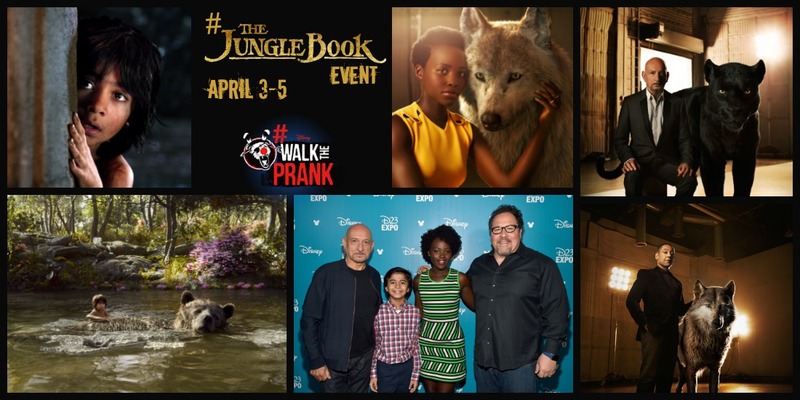 *I have been invited by Disney to cover the press junket for The Jungle Book and Walk The Prank. All opinions are my own. 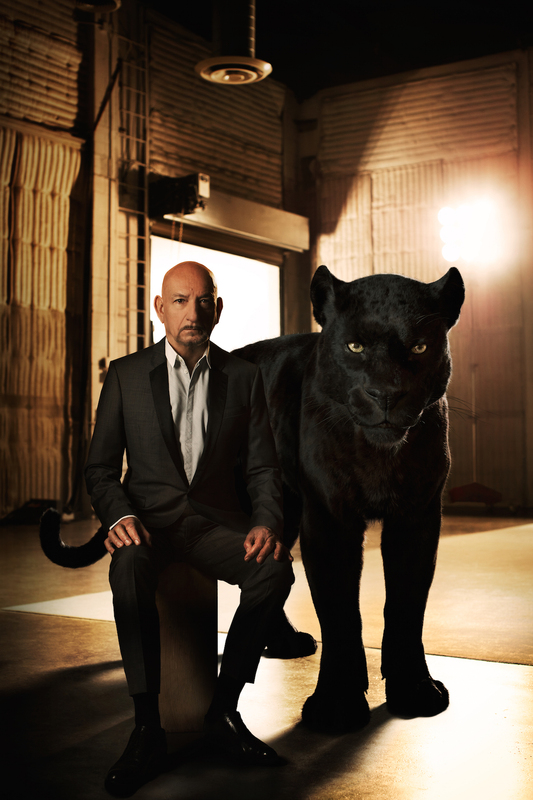 Hey Buddy!, I found this information for you: "Hitting the Red Carpet for The Jungle Book". Here is the website link: https://www.trippinwithtara.com/hitting-the-red-carpet-for-the-jungle-book/. Thank you.